Cinco de Mayo is a day to celebrate Mexican heritage and pride while it is also another great reason to party! 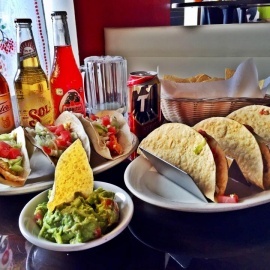 Much like St Patricks Day and Oktoberfest, Cinco de Mayo in New York City New York has several events and parties at local restaurants & bars. No matter your reasoning for celebrating Cinco de Mayo in New York City NY, you will find plenty of things to do. Around this time of year you will find several parades, Mexican Festivals and of course Margaritas & Corona specials. Not only is this day is a national holiday in Mexico but for most here in New York City NY, Cinco de Mayo 2019 is a day to party and celebrate with friends! Please join us to benefit the Pediatric Oncology Center of Staten Island Univeristy Hospital. 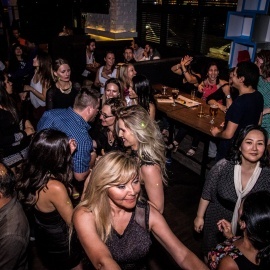 $65 includes: open bar, buffet dinner, coffee, dessert, dancing and more! 50/50 and raffle prizes!! Cinco de Mayo weekend is here at last, New York City, which means we’re ready to deliver the annual Cinco de Mayo bar crawl – i.e. the ultimate fiesta. Cinco de Mayo is on its way! Let's give 'em something to taco bout! We set sail with plenty drinks, music, and fun to help you rock out with your guac out all night long. Celebrate Cinco de Mayo at Bungalow Bar with bottomless mimosas, bloody's, screwdrivers, with the purchase of one brunch entree. XQUIZIT ENT & FRIENDS PRESENTS CINCO DE MAYO BRUNCH AND DAY PARTY!!! NYC’s biggest Cinco De Mayo celebration is back and this year we are taking over Jimmy’s for a huge brunch and day party on Sunday 5/5. Viva Mexico! Celebrate Cinco de Mayo with us the cheesy way. The weather is excellent again, and Cinco de Mayo is around the corner. A time to party! 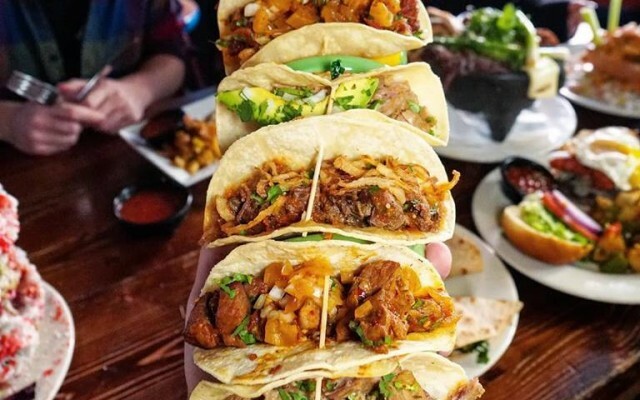 If you are looking for things to do for 2019 Cinco de Mayo in New York City, then check out the 212area New York City Guide. There are plenty of Events in New York City for 2019 Cinco de Mayo. Know of events in your area that are not listed, then post events on the website to help others looking for things to do.